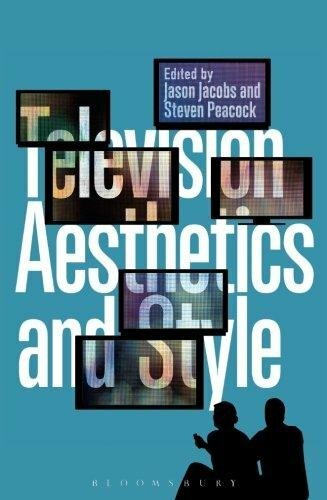 Television Aesthetics and Style. Bloomsbury Academic. 2013.